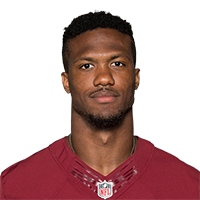 Chesson caught one pass for seven yards in 12 games during the 2018 season, playing 268 snaps on special teams and seven on offense. Analysis: Selected by Kansas City at No. 139 overall in the 2017 draft, Chesson may already be resigned to carving out a career on special teams. He turned 25 in December and likely will need to battle for his roster spot in 2019. 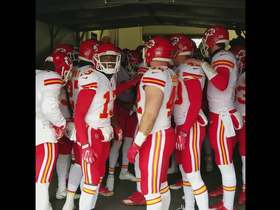 The Kansas City Chiefs get amped up in the tunnel before their Week 17 matchup against the Denver Broncos. 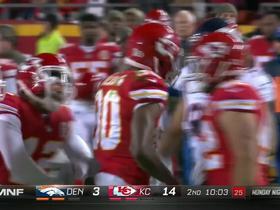 Kansas City Chiefs rookie Jehu Chesson stops the punt return before it can begin. 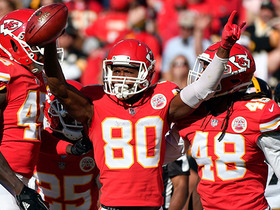 Kansas City Chiefs wide receiver Jehu Chesson recovers Chiefs punt after Pittsburgh Steelers miscommunication.